Curved back designer dining chair with upholstered seat and wooden legs. 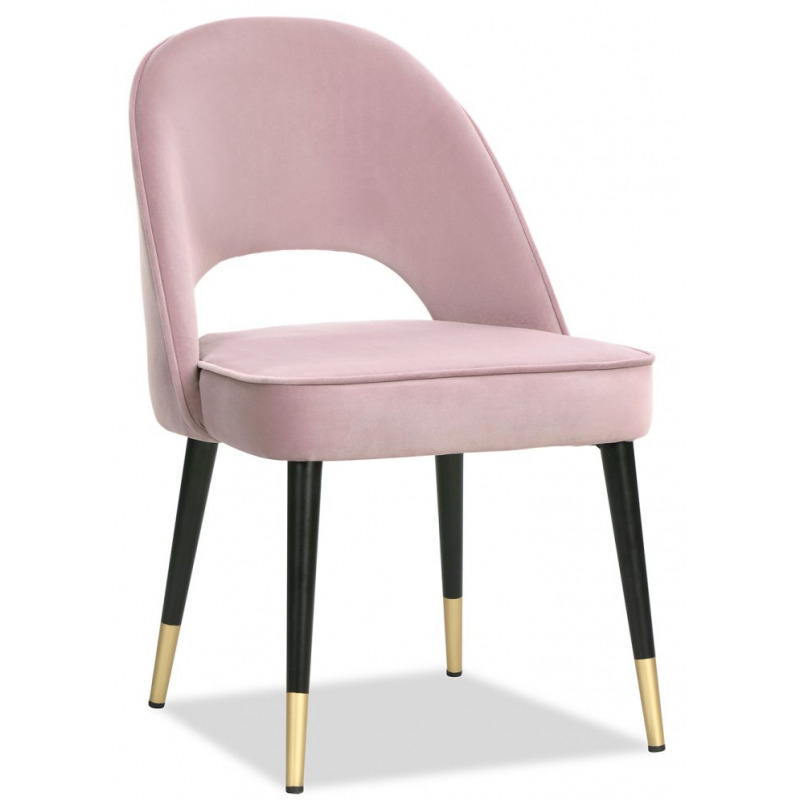 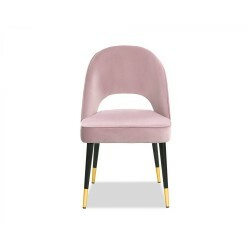 Entertain your guests in style with the Liang & Eimil Yves Dining Chair Velvet. 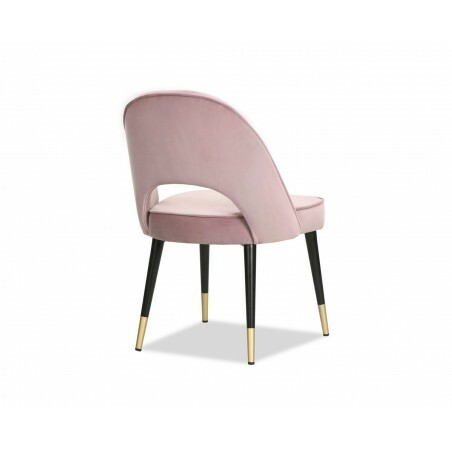 The contrast of materials as well as the design achieve an elegant chair that will transform your dining room instantly. 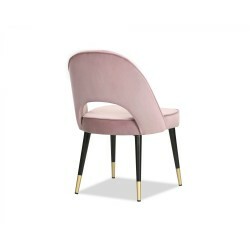 The cut back is an attractive design that also makes the chair move in and out the table easily. 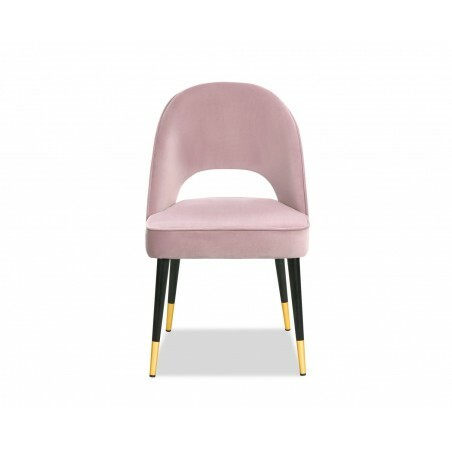 Hand crafted in a meticulous way, the velvet fits tight on the upholstery to maintain the shape use after use.